Prom is one of the biggest events of the school year and a memorable day that you will cherish for years. If you’re going to prom this year, make sure to look awesome for the big night. 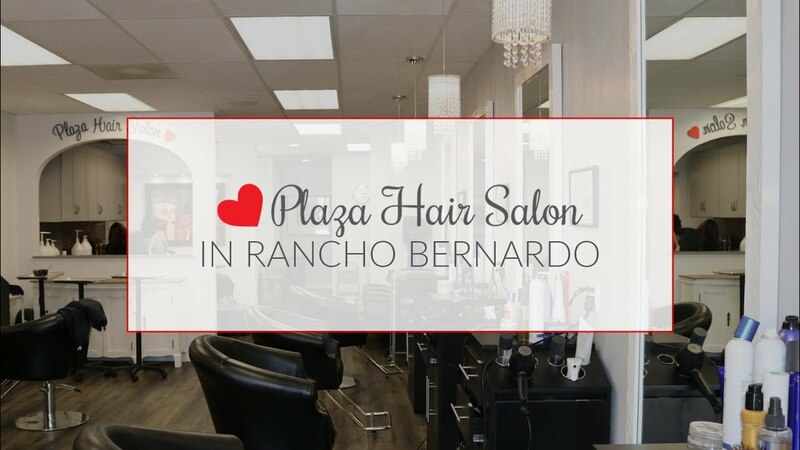 Our team at Plaza Hair Salon are experts in updos and styles, as well as makeup to make you feel beautiful. Don’t just trust your look to any salon, come to someone you can trust! Our salon has everything you need to make sure you’re taken care of. Let our team of professional hairstylists help you get ready for prom! If you desire a glamorous look for prom, make sure to schedule an appointment because some hairstyles can take up to 5 hours depending on the client's hair texture and length. Call us now at 858.485.7551 or email us at appointment@plazahairsalon.com let us make sure prom is a night you’ll never forget.